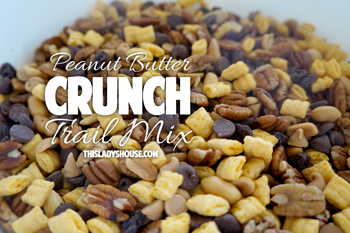 Mix all ingredients together, use more or less of each ingredient as you wish. (I used complete bags of chips so I didn’t have left overs). This entry was posted in Recipe and tagged Freezer, Snacks.